Component Specialties, Inc. is an independent full line electrical distributor located in Aurora, Colorado. Having served the Rocky Mountain Region since 1971, CSI has earned a reputation for exceptional service. We specialize in the Industrial and Commercial markets with emphasis on OEM, MRO, Automation, Control and Lighting applications. CSI stocks more than 12,000 line items from over 100 different manufacturers to ensure our customers' access to the latest technology and innovations. Helping our customers find special items and solutions to difficult problems is an area where CSI has always excelled. 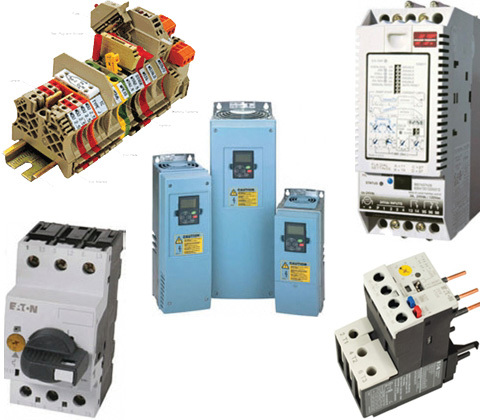 Component Specialties can supply a totally integrated package including PLC's, VFD's, Conduit and Wire, Light Fixtures and Lamps, Metallic and Fiberglass Enclosures and a full line offering of NEMA and IEC Control products for virtually any application. Join us at our technical training seminars scheduled periodically throughout the year. Feel free to stop by to talk about your upcoming projects, or give us a call & we will be happy to visit your facility when your schedule permits. We look forward to a long, mutual relationship with you and your staff. Technical support, same day emergency service, online order entry and after hours availability are only a few of the reasons why CSI and its customers can look to a strong future together.